Don’t want to fit your own tank? Let us fit it for you! Book your tank fitting today to avoid delay. Master Tanks manufacture on site, here in ADELAIDE, SOUTH AUSTRALIA. Consequently, we have a large range of designs, colours and sizes of tanks always in stock. Full colour range available. 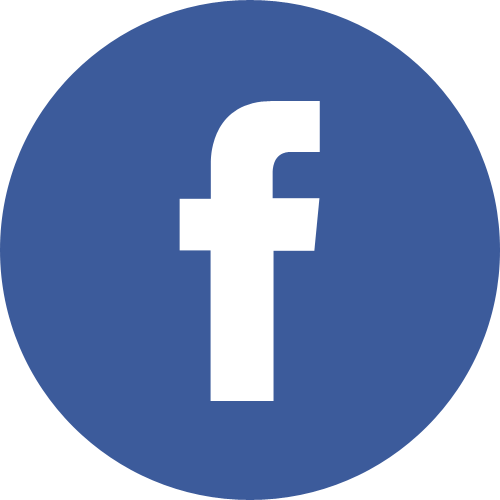 Click here to view the water tank colour chart. 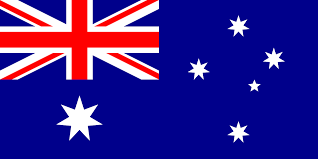 Pick the colour you want and we will deliver it to you within 14 days for deliveries within metropolitan Adelaide. A delivery date will be confirmed for deliveries outside of this area. Need a tank fast? Pay a deposit over the phone to secure your water tank! If you don’t want to wait weeks for your tank to be delivered, call Master tanks today. Master Tanks have been manufacturing water tanks for 30 years. 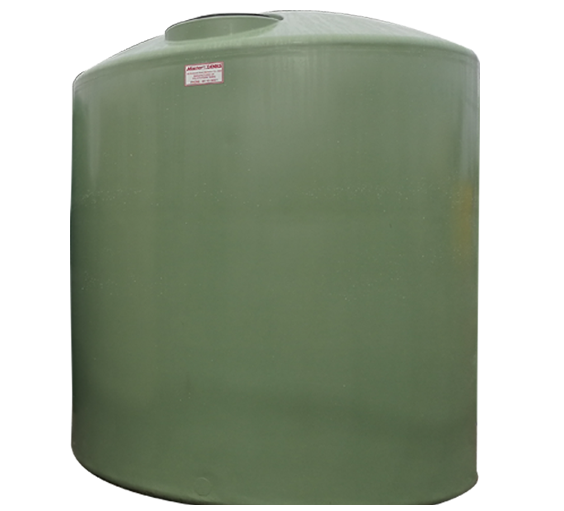 We have sold 1000s of water tanks in all colours and sizes over the years of our operations. When you choose a water tank from Master Tanks, you can rest assured of getting a superior quality tank delivered to you professionally and promptly. 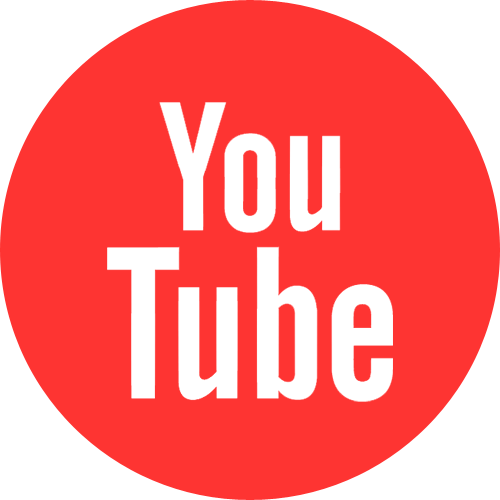 Need help working out where to put your tank or how to connect it? 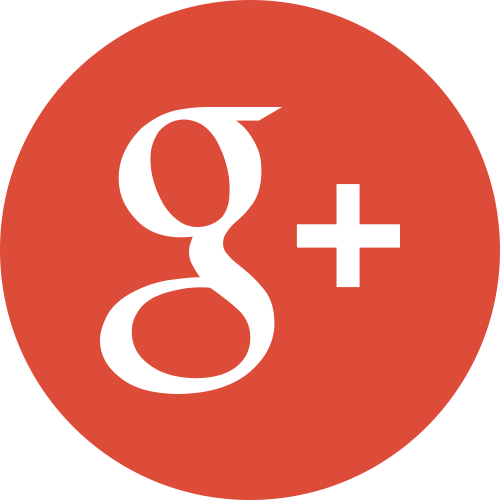 Give us a call at (08) 8443 9061 and let our reliable and professional team help you. 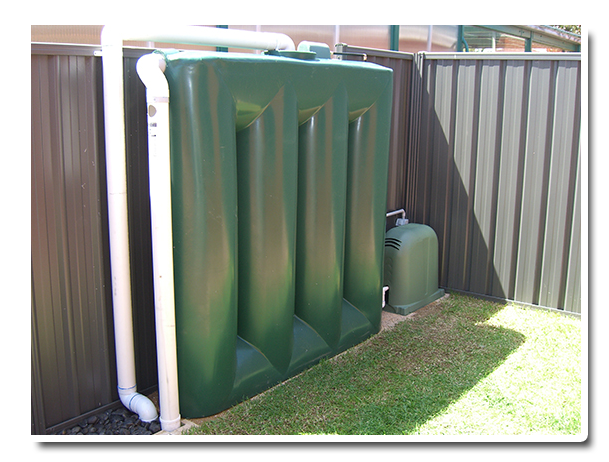 We build/manufacture custom made poly and steel water tanks in all sizes and shapes right here in Adelaide for backyard, rural and commercial purposes. Help cut your consumption of mains water. Help the environment. Save MONEY! YES, Government rebates are still available for water storage. 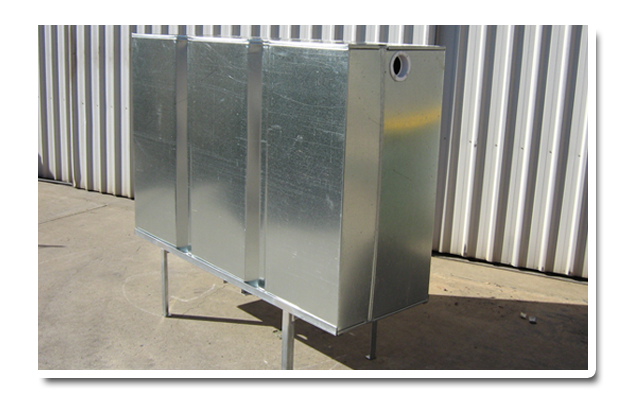 We manufacture rainwater tanks at our Marleston factory in Adelaide and we produce many shapes, colours and sizes to suit your exact needs. 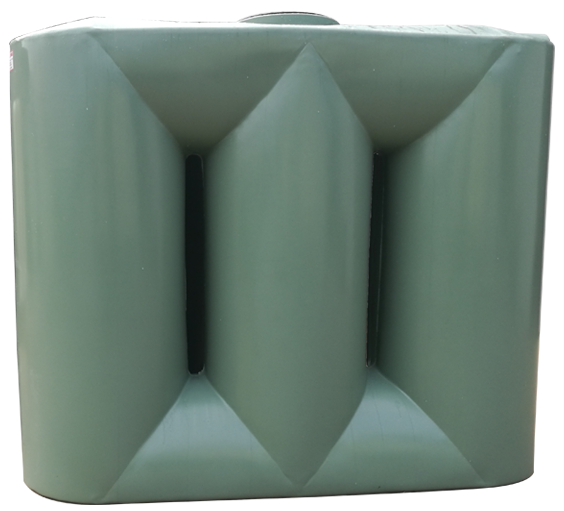 All our water tanks are built using premium polyethylene components and premium steel components for long life and durability. 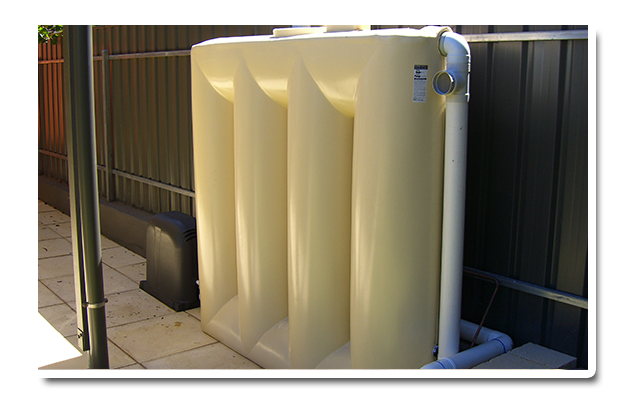 We are proud of the fact that as family company we have been servicing the rainwater tank industry in Adelaide for decades. We are proud of the fact that our longevity means our guaruntees actually mean something and if there are any problems with the manufacturing process will be here to fix it. Master Tanks does not use unskilled labour and the machines we use to manufacture our water tanks were designed handcrafted by our family members. These rainwater tanks have evolved and been improved as technology advanced so has our rainwater tank building methodology. 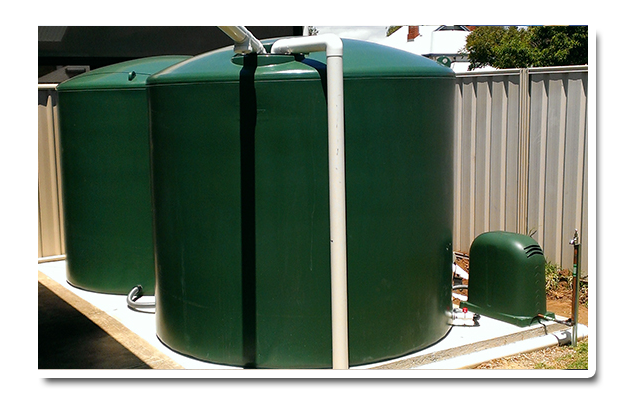 The rainwater tank manufacturing machines are managed maintained and operated by family members and this allows Master Tanks rainwater tanks to built to what they believe to be the highest standard of rainwater tank built in Adelaide or South Australia. 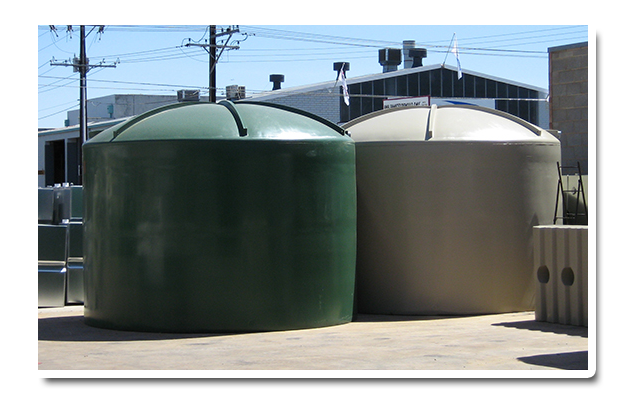 Mastertanks manufactures different styles, sizes and colours of round polyethylene rainwater tanks. Our tanks are economical, strong and durable and start of small at 340l all the way up to 23,000l. 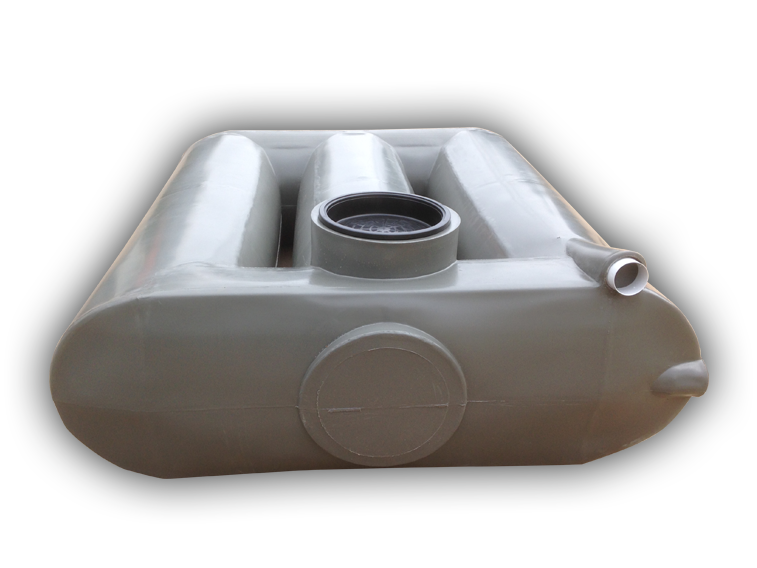 Mastertanks manufactures high quality steel rainwater tanks. We have various sizes and shapes. Master Tanks manufactures different styles, sizes and colours of slimline rainwater tanks. 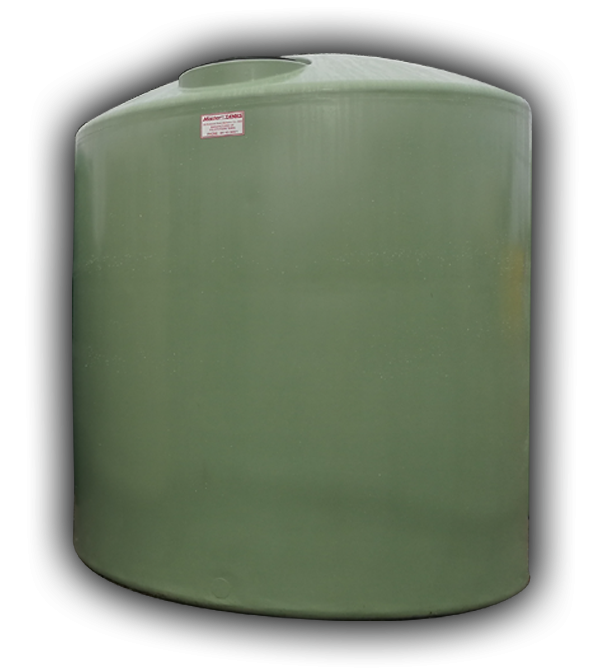 All our tanks are made on site from impact resistant, food grade approved polyethylene.